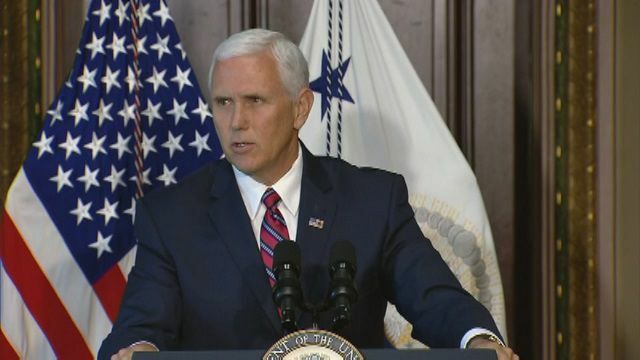 FRANKFORT, Ky. (AP) -- Vice President Mike Pence will appear at a fundraiser for Kentucky Republican Gov. Matt Bevin. A copy of an invitation obtained by The Associated Pres shows Pence will attend an event on March 8 at the Aviation Museum of Kentucky in Lexington. It will cost $1,000 to attend, or $2,000 to attend and be listed as a host. Pence was governor of nearby Indiana when Bevin was first elected in 2015. Bevin has called Pence a "good friend." 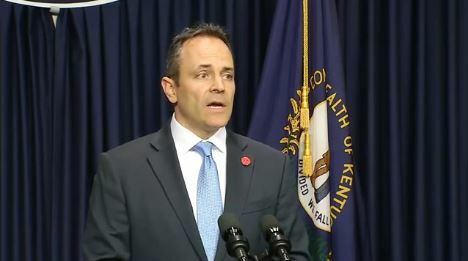 Kentucky is one of three states electing governors in 2019, including Louisiana and Mississippi. Bevin was elected with Lt. Gov. Jenean Hampton in 2015. While Hampton said she wanted to run with Bevin again, he replaced her with Republican state Sen. Ralph Alvarado.